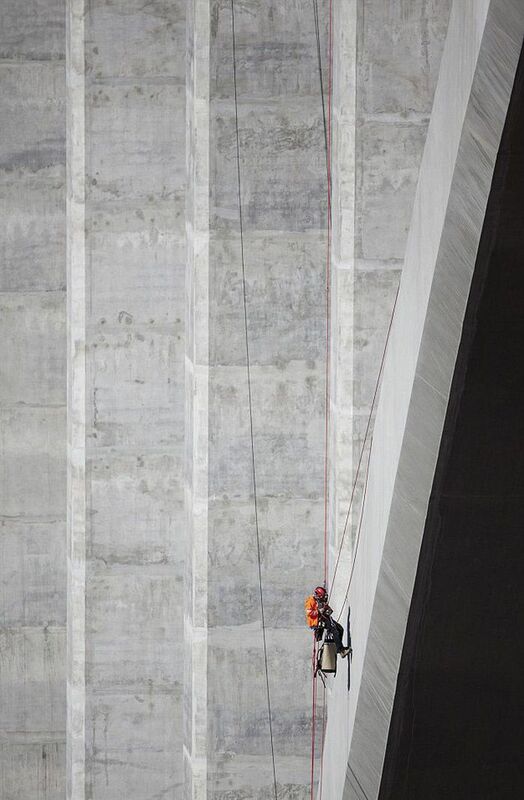 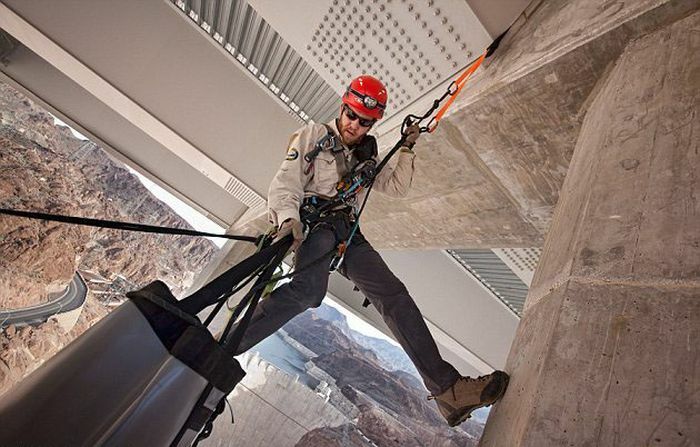 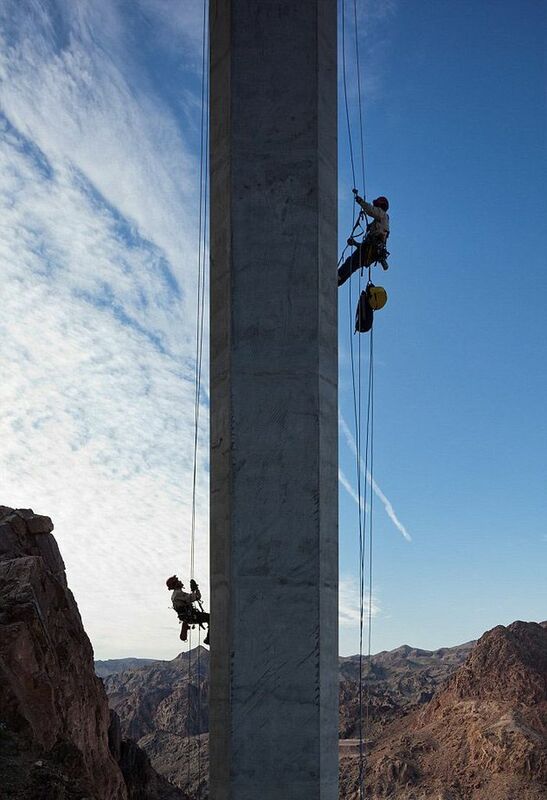 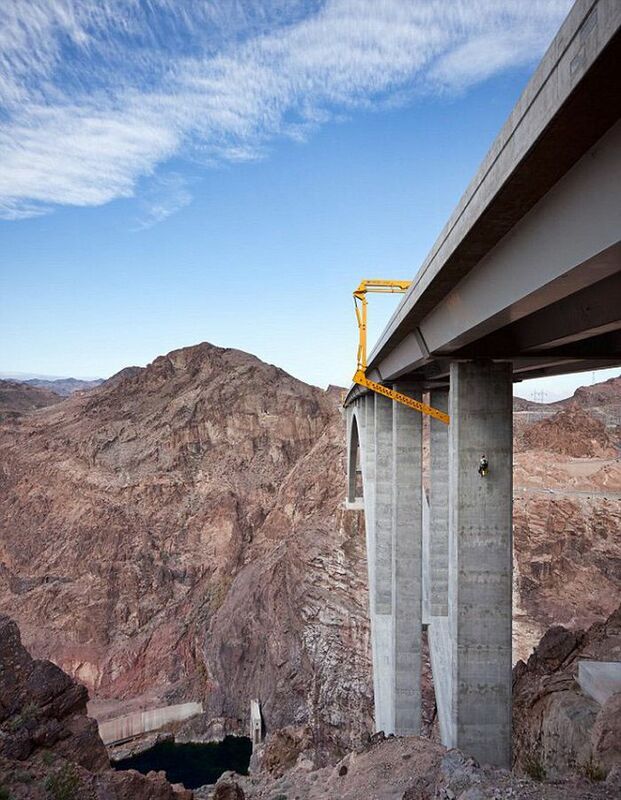 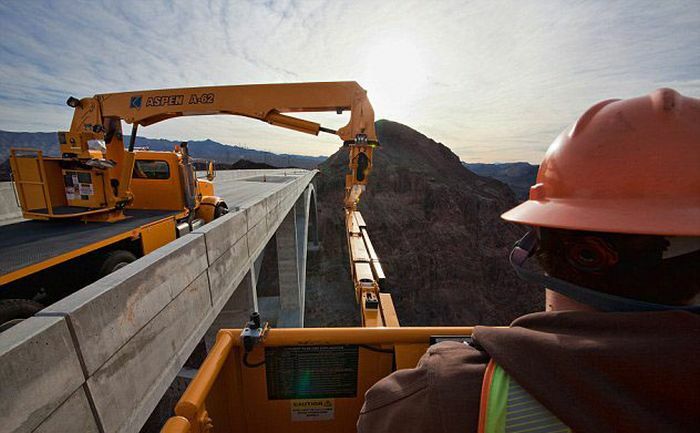 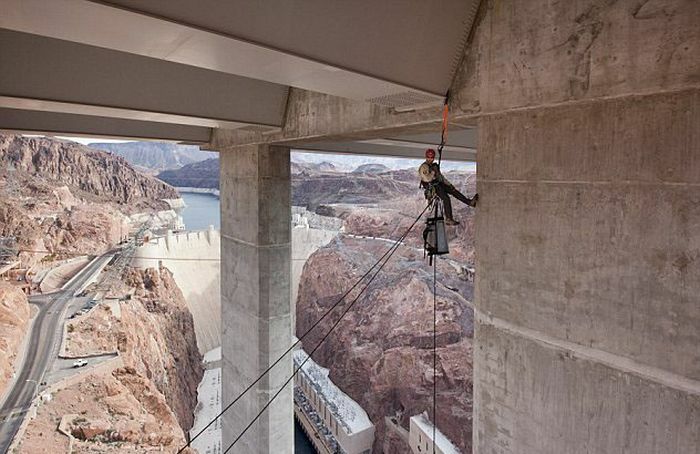 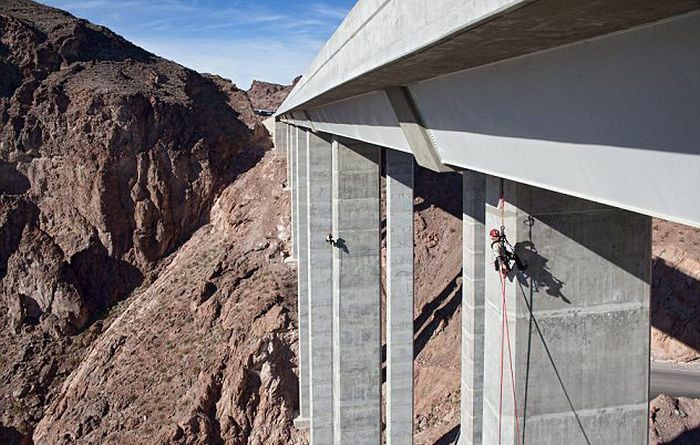 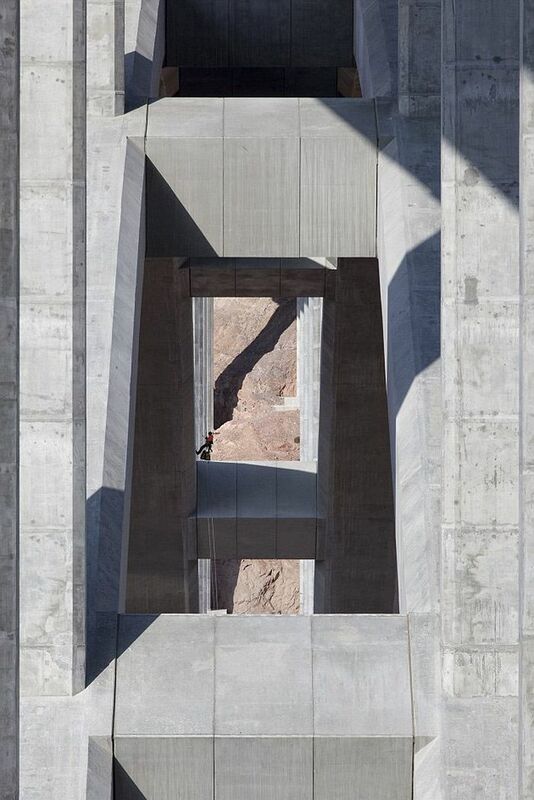 Incredible photos of bridge inspectors who spend a day at the office hundreds of feet above Colorado River. 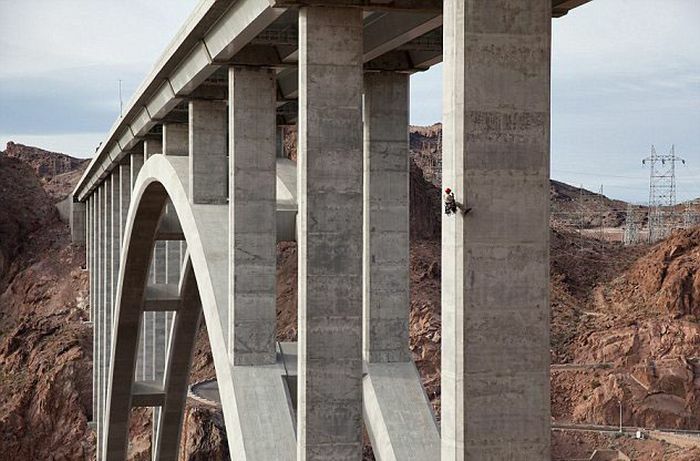 I could never do that. 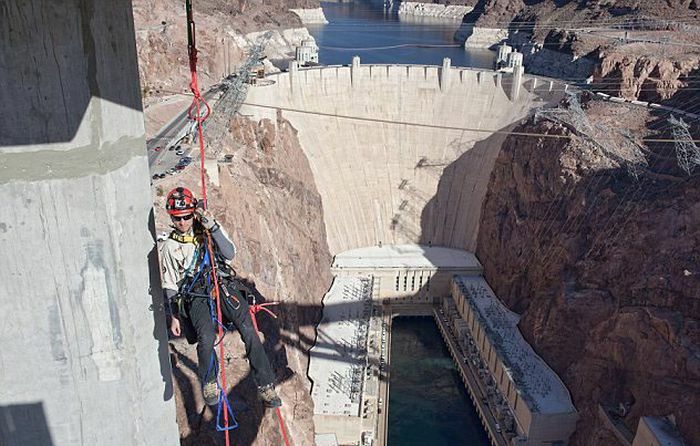 That would literally scare my heart into stopping. 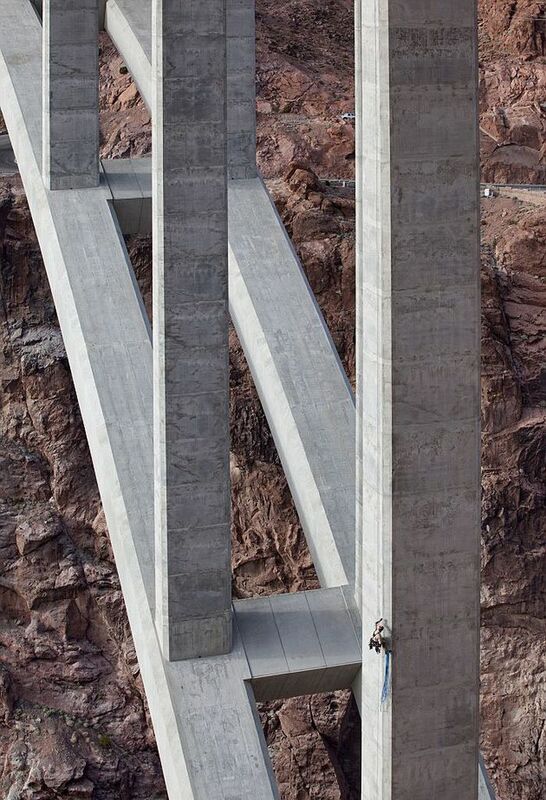 I applaud those who have that kind of fortitude. 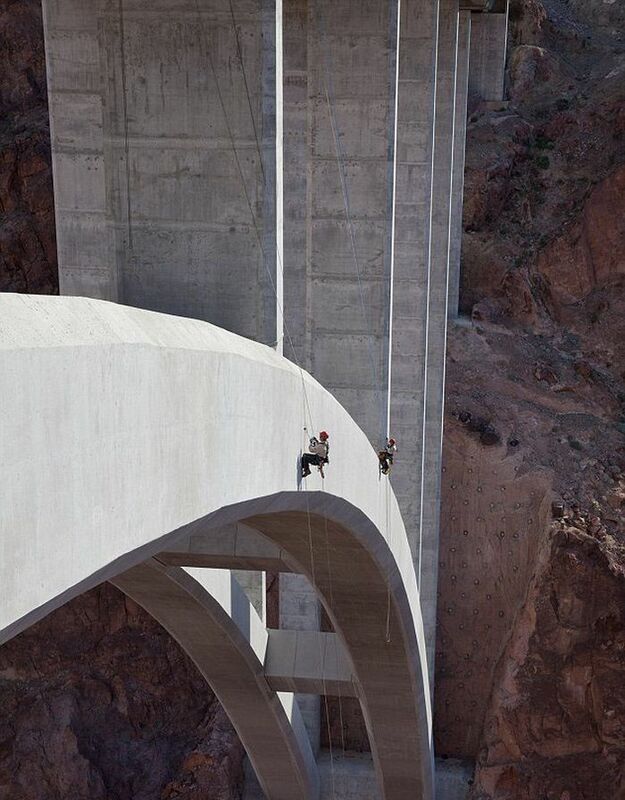 Sorry missed a part of the Bridge will have to go back and do again,.,.